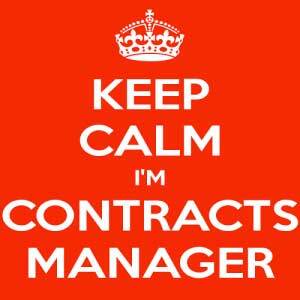 Property Restoration Services assigns a Contracts Manager to every job that is taken on and started. His role is to direct our employees in the work that is to be carried out, Supervise our employees on site and be a point of contact on site for any client issues, additional works and make sure all works are carried out in a professional and timely manner. That is why we feel it important part of the team that our Contracts Manager make sure that the needs of our customers are taken care of and the work we carry out is carried out to entire satisfaction of the customer. 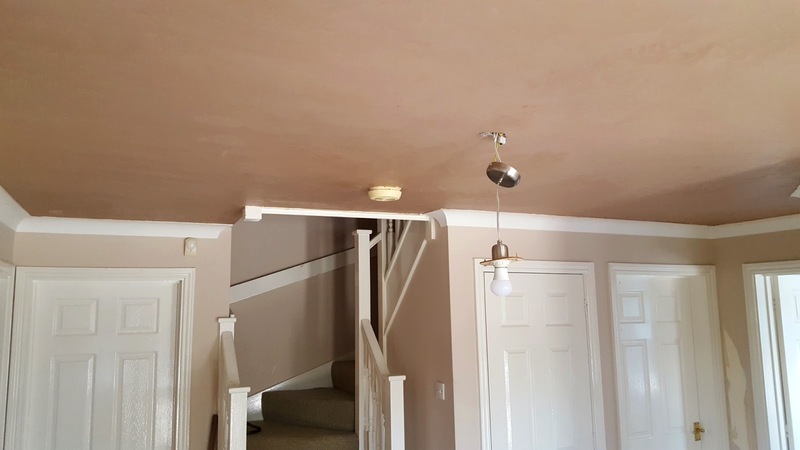 Having work carried out at your home or business can be a stressful time and we at Property Restoration Services aim is to try and remove the emotional stress related with this work and provide as little inconvenience and stress as possible. Every day our Contracts Manager is out visiting new jobs starting and ongoing jobs through completion. The jobs that are starting he will give advice if needed on colours, floor choices, tiling, bathroom suites and kitchens to name but a few. He will visit each job on a daily basis making sure the client is happy and if there is any issues these are resolved without a fuss. 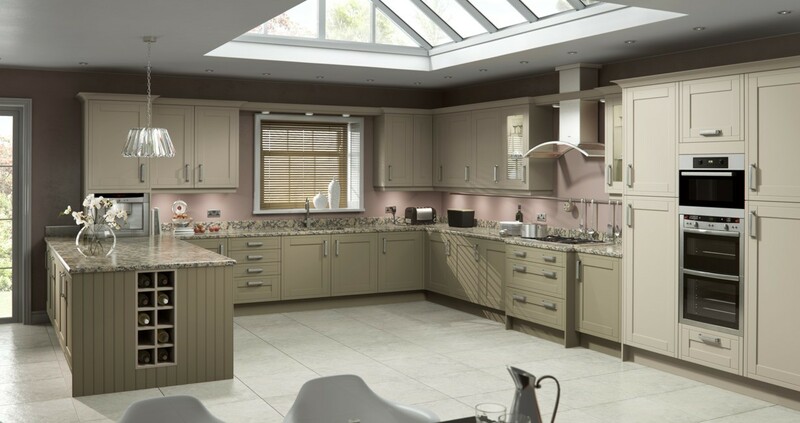 On completion of every job, our Contracts Manager will make arrangements for our Customer Care Manager to meet the client to have the work signed of as completely satisfied and again if there is any snagging issues will arrange a time there and then to have these resolved. Property Restoration Services aim is to provide excellent customer service / customer care and to promote this throughout our organisation. Have our Customer Care Manager visit regularly and on completion make sure the repairs have been carried out to your satisfaction. WORKING IN EDINBURGH AND THROUGHOUT CENTRAL SCOTLAND?